Shawl Ministry is a spiritual ministry whose group reaches out to those in need of comfort, solace or who may be in celebration or joy over a life event. 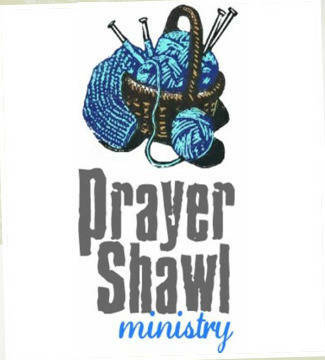 Shawl Ministry is a group who gather in prayer while knitting and crocheting woven shawls to be given to a recipient in need. A final blessing is made upon the shawl before it is sent on its way. For information on joining the group, learning how to knit or crochet or if you know someone who would be blessed to receive a shawl, please contact Claudia Mastin 918-805-6764. They meet on most Thursdays at 6:00pm here at the Madalene in the St. Francis Room.